Wonderful St. Joseph, praying for us! 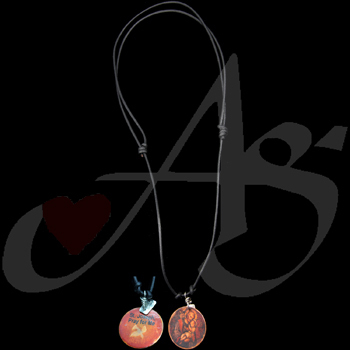 Another Saint necklace on adjustable black Greek leather with a metal medallion adorned with an image of St. Joseph on one side and the Holy Spirit on the other. Wonderful way to quietly evangelize. Enjoy!